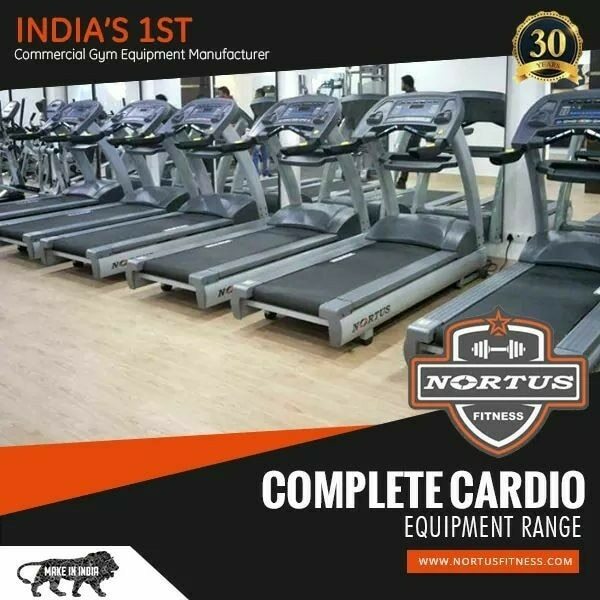 Nortus Fitness manufactures Leg Press machine with steel foot plates and Back support system for gym enthusiasts to fast track their journey to get fitness. The leg press machine from nortus fitness has the wide foot plate for users comfort and is very smooth. Leg press machine by nortus fitness can hold large amount of weight, its wide foot step helps for extra comfort.